Firstly, HAPPY 2018! I know it’s a little late but when you see all the work we’ve been doing – changing the website and re-launching our packaging, I’m sure you’ll be as excited as we are. I always find January an odd month. We all set out, so full of new aspirations and visions for the year, but brutal winds, dark nights and the day-to-day grind often wear them down very quickly. That’s why I don’t make resolutions – who wants to feel deprived and miserable in the coldest month of the year? Instead, I like to make lists of positives in my life; things that I’ve enjoyed over the past year and things I hope to enjoy in the new. There’s a great deal of scientific research that suggests focusing on the positive – what’s going well, as opposed to what we think we could do better, drives us to achieve more than if we’d set ourselves a whole raft of challenges. You might find you want to keep a journal or just mark in your phone every now and then when something makes you happy. The sense of well being that brings also releases the happy hormone into your blood stream, combatting any sense of low mood you might be struggling with through the winter. One thing I DO try to do every January is a good detox. You might want to address your well being choices, but I also consider my skincare and routines (after all, what you put ON your body is as important as what goes IN it). That’s why I also created a Detox & Peel set. 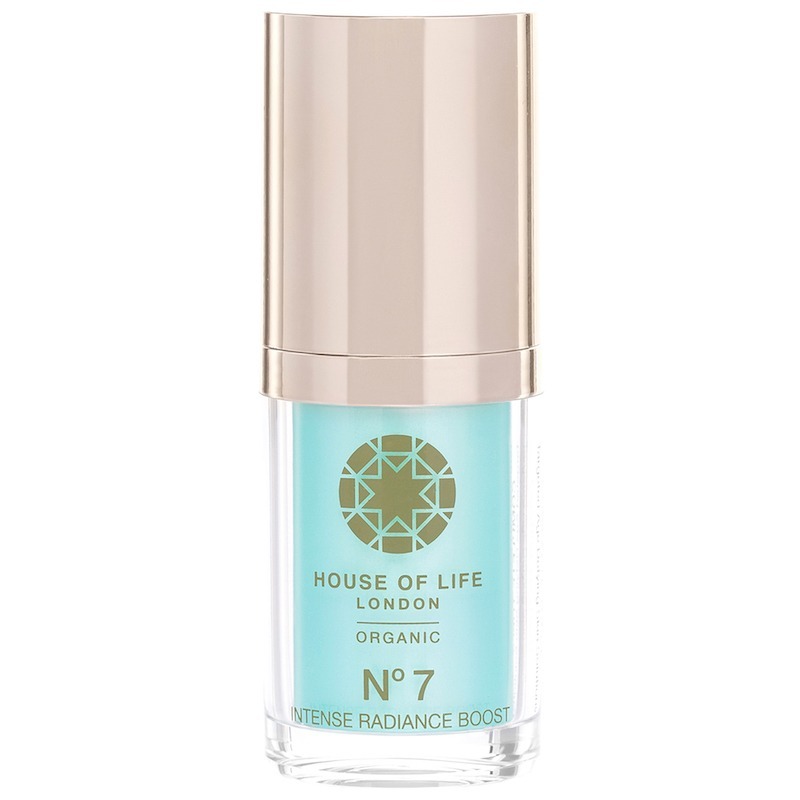 It’s a two-part set, comprising COMPLETE SKIN® Nº 7. This super concentrated blend of 7 clinically proven natural and organic actives is of the purest and finest quality with all actives and no fillers. Ingredients such as parsley, lemon, and potato provide beta carotene, whilst AHAs, flavonoids and biotin are proven to help boost radiance, ease blemishes and to help skin regenerate. Our potent Neroli infused blend also helps to lift your mood – perfect for lifting those January blues. The second part of the kit is our essential Jade Roller. Used to tighten and tone skin since the time of the Chinese Emperors, this clever device works in a multitude of ways to transform skin from the inside out. 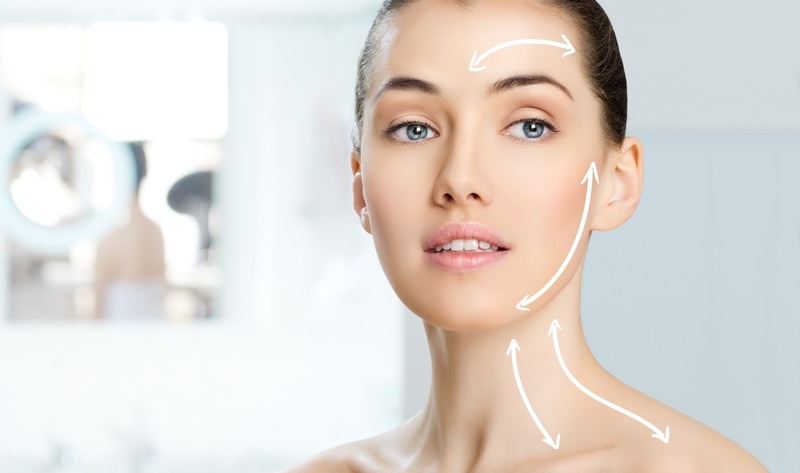 A big part of how our skin looks is our Lymphatic Drainage system. Lymphatic fluid under the surface of the skin carries nutrient to and toxins from the skin, but it hasn’t got a pump system of its own. 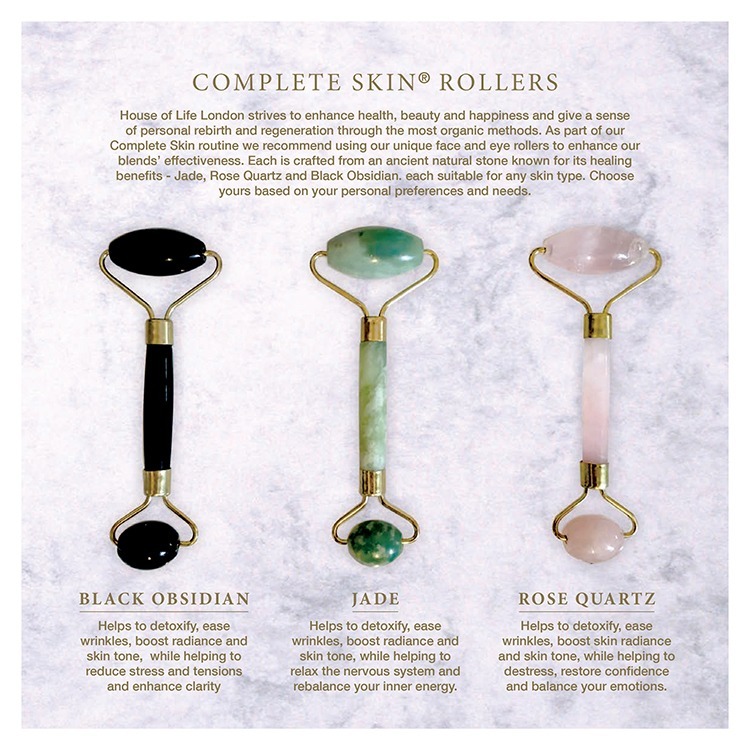 The Jade Roller works to encourage this fluid around the body, reducing puffiness and encouraging freshness. It also helps the oil to penetrate deeper into the skin enabling better absorption of all those lovely ingredients.